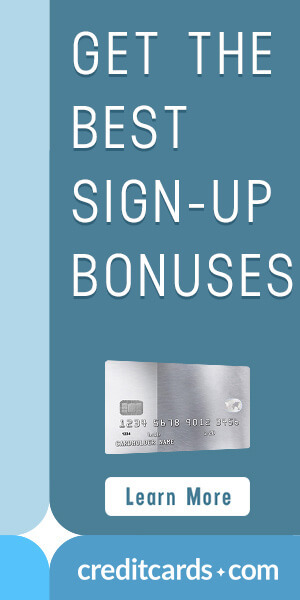 Casavvy has teamed up with CreditCards.com to offer you the best options for instant approval credit card offers. If you have good to excellent credit then there are a lot of credit cards available that will offer you instant approval. If you are having trouble getting a credit card or looking at getting your first credit card, if you are a student, or if you have bad or no credit history, then look at the instant approval credit cards on Casavvy.com. If you have bad or little to no credit history, then getting instant credit card approval means that you will most likely be limited to secured credit cards and prepaid credit cards. It is never too late to repair your credit or get your credit history started. An instant approval credit card can give you the tools and options that you need to get back on track and a lot closer to the actual credit card that you want to get. They can also be good for your business as well. Which means that you will be closer to saving money and getting rewarded for the purchases that you are making. A secured credit card will require you to put down an initial deposit that will be used as your credit limit and taken if you fail to pay back the purchases that you purchased with your card. This is the best choice for instant approval credit card offers if you have bad or no credit history. If you take advantage of an instant approval credit card and it is a secured credit card then, if you make your payments on time and stay under your credit limit, you will rebuild and improve your credit score. 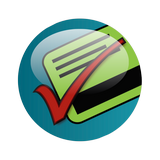 With bad or no credit history the other credit cards with instant approval that will be available will be prepaid cards. These cards don’t allow you to build any credit but you don’t have to worry about spending money that you do not have. You will preload money on your prepaid card and then when it runs out you wont be able to use the card. Prepaid cards do come with fees that could possible eat away at your balance, but they can be useful when teaching someone how to use and spend money responsibly. Compare and contrast the instant approval credit cards, with user ratings and reviews, and find the one that will work best for you.